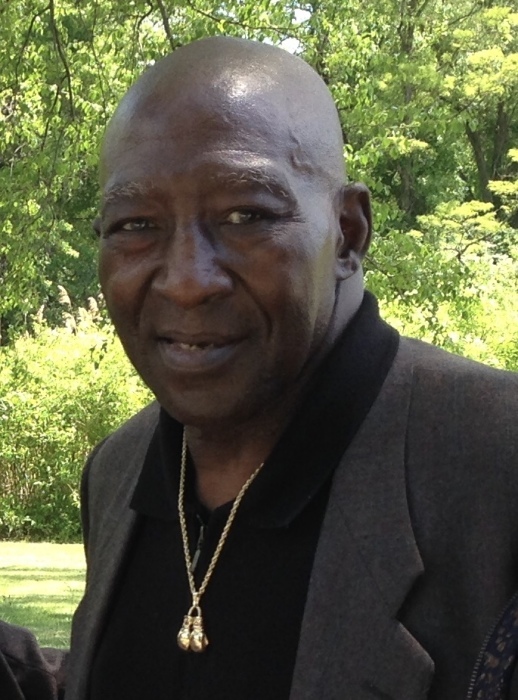 Matthew Ray Drayton of Roxbury, best known as “Poppa Ray”, departed this life on Wednesday, November 28, 2018. The son of the late Eddie and Maggie (Lewis) Drayton, husband of Junyce (White) Drayton. Brother to Eddie M. Drayton, Jr., Ora Lee (Drayton) McCray, and Marilyn (Drayton) Taylor. He leaves a host of loving family members, friends, and the global family he formed from his passion for boxing.